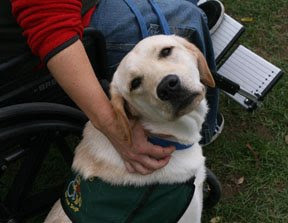 East Coast Assistance Dogs is a nonprofit organization where our mission is to train and place Assistance Dogs to help people with disabilities gain independence and mobility. 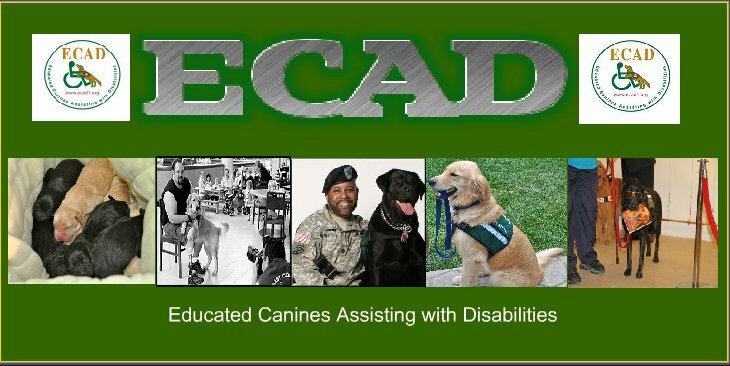 A unique feature about ECAD is that all of the dogs we place are trained by adolescents attending alternative schools and the campuses of residential treatment centers. The ECADemy© program takes place in five facilities in lower New York, all of which specialize in helping children with emotional, behavioral, and learning problems. Through the ECADemy© program, working with the dogs helps even the most difficult children establish a sense of self worth, master their tempers, and learn to trust again. Please visit our website for more about us!